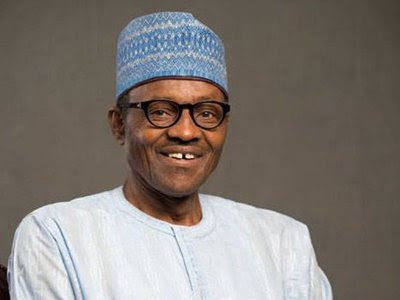 President Muhammadu Buhari has said that Boko Haram will be defeated hopeful by end of this year. Buhari made this statement in Cotonou, during a gala lunch held in honour by the President of Benin Republic, Boni Yayi. He expressed optimism that the Multi-national Joint Task Force, MNJTF launched in Cameroon on Thursday would start yielding fruits soon. This is as Yayi who described his country as the 37th State of Nigeria assured president Buhari that 800 troops would be contributed to the Joint Task Force by his country in the all-out-assault on insurgents. While commending the gesture by Yayi, Buhari said “I assure you that we will defeat Boko Haram by the end of this year”. President Buhari who was on a one-day official visit to Cotonou as the special guest of honour at the 55th independence anniversary of Benin Republic was bestowed with the national honor of the Republic of Benin. Nigeria’s president recalled that both countries have maintained peace over the years even when he was a military Head of State. “I am impressed by your concern and critical approaches by increasing your contributions to the multinational task force of the Lake Chad Commission. This is a great sacrifice on the part of the Benin Republic…. “Even in my first coming into office under a different arrangement, we have learnt to live in peace with our neighbours. Within the week I was sworn in, I went to Niger, Chad. I was supposed to go to Cameroon but I was summoned by the G7 leaders to brief them about the security situation in Nigeria concerning Boko Haram which declared allegiance to ISIS which gives it international dimension”.